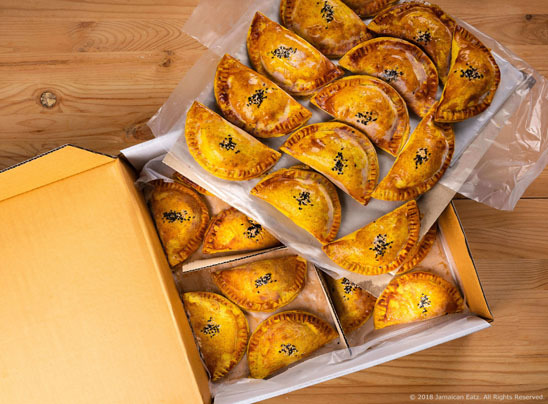 Pies are vacuum packed and delivered refrigerated or frozen in our premium food & freezer grade wholesale boxes. 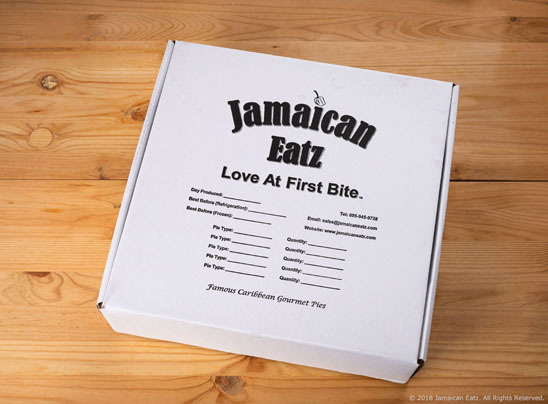 Each box fits 24 standard or 48 mini size pies. We deliver throughout Thailand.